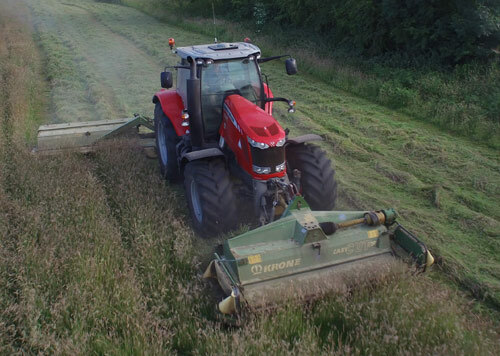 J Thomson and partners website, farmers, farm contractors and agricultural machinery hire, also straw and hay sales. 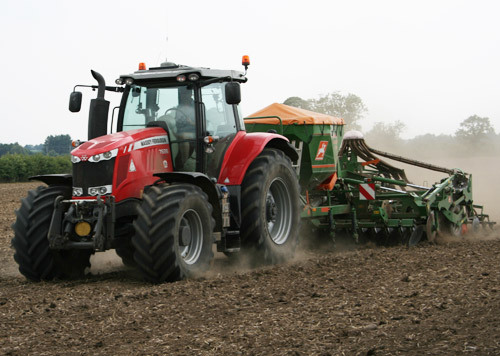 J Thomson and Partners, Farmers, Farm Contractors and agricultural Machinery hire. 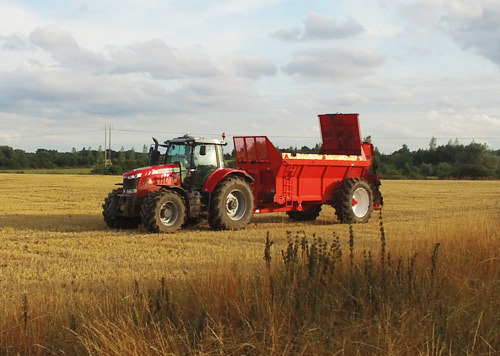 Based at Ranskill near Retford, North Nottinghamshire, J Thomson and Partners are farmers and farm contractors, also providing agricultural machinery hire to farmers in the Nottinghamshire and South Yorkshire area. Please follow the page links above to find out what equipment and operations we have to offer.